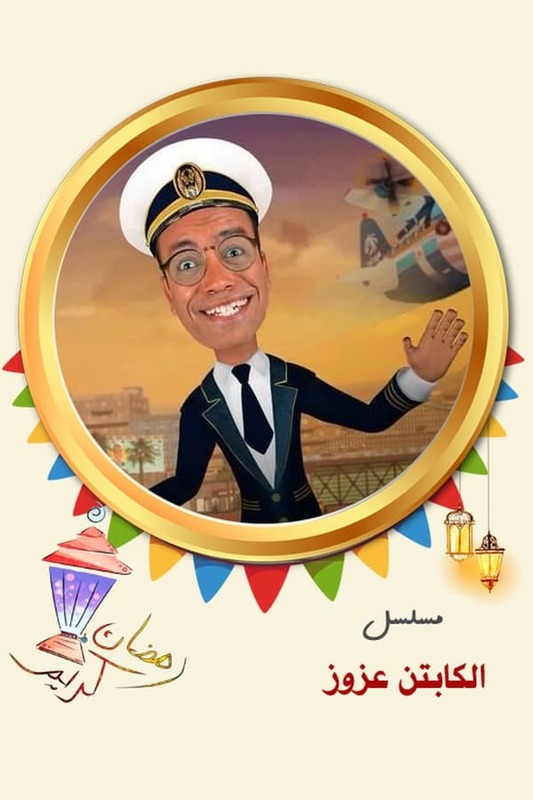 An animated series that revolves around Captain Azzouz who inherits a plane from his grandfather and decides to open his own aviation police station at Imbaba airport and bring all his friends, where they all are exposed to comical situations. Aspiring entrepreneurs, who are dropouts, present their business proposals and ideas to a panel of experienced tycoons in order to win investors for their startup. As 40 Spitfires and Hurricanes assemble for a unique flypast marking the 75th anniversary of Battle of Britain Day, two special programmes commemorate the heroes Churchill famously called ‘The Few’. Doctor, Doctor is a live talk show broadcast on British television on Five hosted by the presenters Mark Porter and Raj Persaud. It is made by Princess Productions. The film follows J. K. Rowling over the course of a long year as she completes her work on the last Harry Potter novel, Harry Potter and the Deathly Hallows….